9781632865205 | Bloomsbury Pub Plc USA, March 14, 2017, cover price $35.00 | About this edition: A major biography of the queen who transformed Spain into a principal global power, and sponsored the voyage that would open the New World. 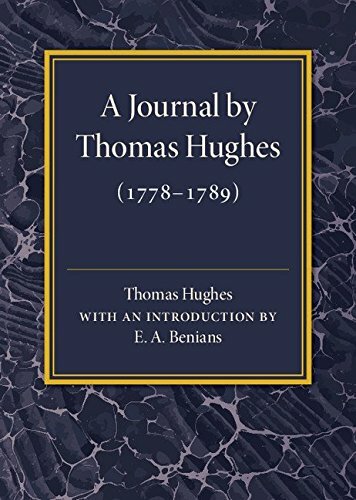 9781316509524 | Cambridge Univ Pr, February 4, 2016, cover price $28.99 | About this edition: Originally published in 1947, this book presents the text of a journal kept by Thomas Hughes from 1778-9. 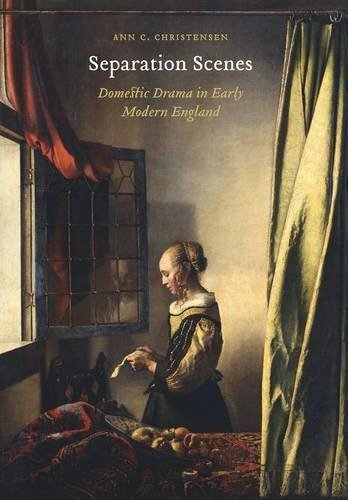 9780803290655 | Univ of Nebraska Pr, February 1, 2017, cover price $60.00 | About this edition: This analysis of five exemplary domestic plays—the anonymous Arden of Faversham and A Warning for Fair Women (1590s), Thomas Heywood’s A Woman Killed with Kindness (1607), Thomas Middleton’s Women Beware Women (ca. 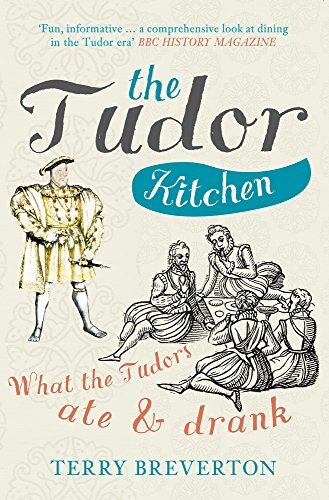 9781445660400 | Reprint edition (Amberley Pub Plc, January 31, 2017), cover price $17.95 | About this edition: Did you ever wonder what the Tudors ate and drank? 9781445648781 | Amberley Pub Plc, February 29, 2016, cover price $34.95 | About this edition: Scandalous Liaisons tells the story of the most hedonistic, loose-living court in English history, from Charles II’s youthful years and mistresses in France, to his tempestuous relationship with the hot-tempered, sexually and financially voracious Barbara Villiers. 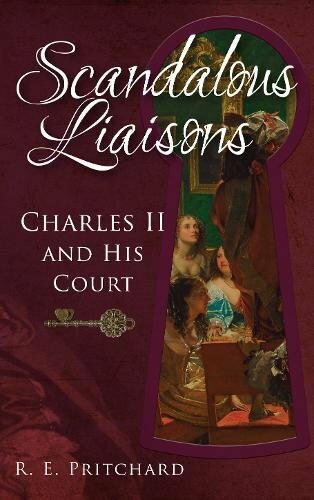 9781445660363 | Reprint edition (Amberley Pub Plc, January 31, 2017), cover price $17.95 | About this edition: Scandalous Liaisons tells the story of the most hedonistic, loose-living court in English history, from Charles II’s youthful years and mistresses in France, to his tempestuous relationship with the hot-tempered, sexually and financially voracious Barbara Villiers. 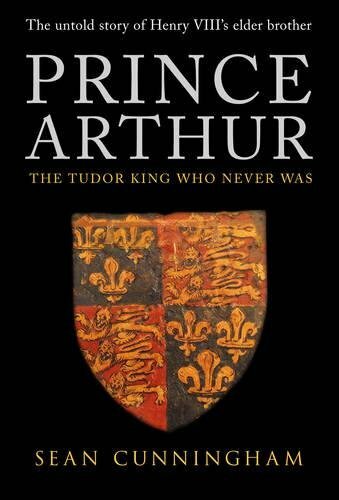 9781445633671 | Casemate Pub & Book Dist Llc, October 19, 2014, cover price $34.95 | About this edition: For a King renowned for his love life, Henry VIII has traditionally been depicted as something of a prude, but the story may have been different for the women who shared his bed. 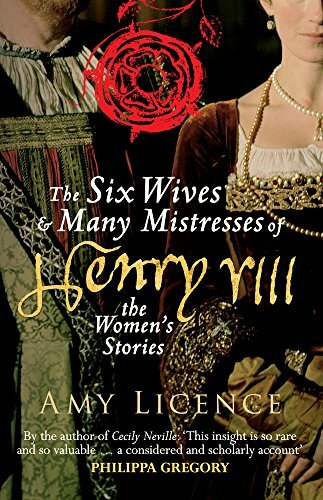 9781445660394 | Reprint edition (Amberley Pub Plc, January 31, 2017), cover price $17.95 | About this edition: For a King renowned for his love life, Henry VIII has traditionally been depicted as something of a prude, but the story may have been different for the women who shared his bed. 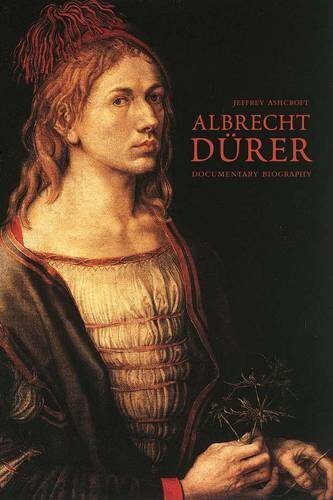 9780300210842, titled "Albrecht DÃ¼rer: A Documentary Biography" | Yale Univ Pr, January 24, 2017, cover price $100.00 | About this edition: Albrecht DÃ¼rer (1471â1528) was hailed in his lifetime as a founder of the Northern Renaissance, and his work revolutionized the art of printmaking. 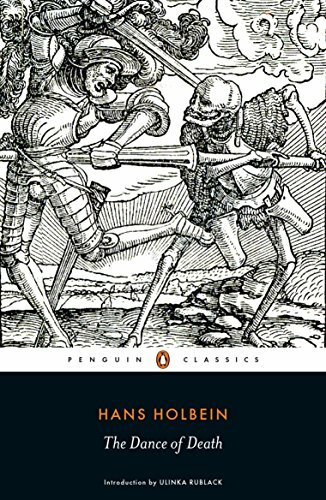 9780141396828 | Penguin Classics, January 3, 2017, cover price $16.00 | About this edition: An invaluable new reproduction of Holbeinâs woodcuts of The Dance of Death Â One of Hans Holbeinâs first great triumphs, The Dance of Death is an incomparable sequence of tiny woodcuts showing the folly of human greed and pride. 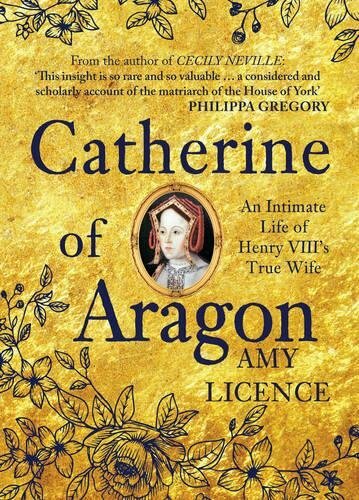 9781445656700 | Amberley Pub Plc, December 31, 2016, cover price $34.95 | About this edition: Catherine of Aragon continues to fascinate readers 500 years after she became Henry VIII's first queen. from the sayings of the prophet Merlin they still hope to recover their land. 9781445641843 | Amberley Pub Plc, January 4, 2016, cover price $34.95 | About this edition: We don’t really consider Henry VIII to have had friends, rather subjects, cronies and dutiful wives and ministers of state. 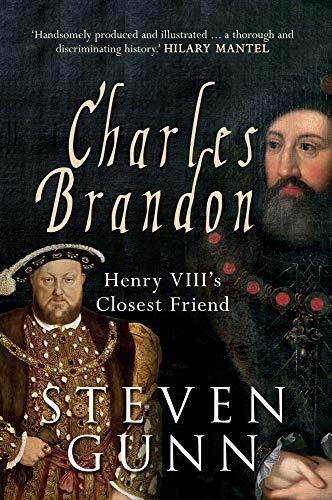 9781445660318 | Reprint edition (Amberley Pub Plc, December 31, 2016), cover price $17.95 | About this edition: We don’t really consider Henry VIII to have had friends. 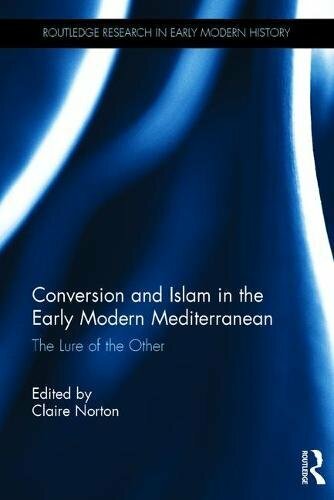 9781472457226 | Routledge, December 5, 2016, cover price $149.95 | About this edition: The topic of religious conversion into and out of Islam as a historical phenomenon is mired in a sea of debate and misunderstanding. 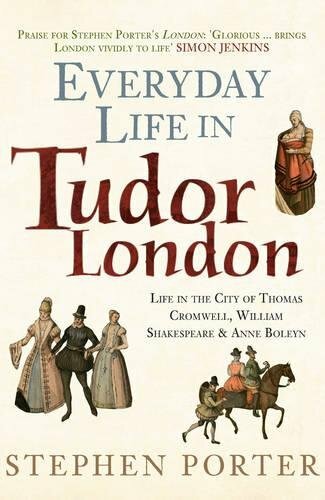 9781445645865 | Amberley Pub Plc, November 30, 2016, cover price $34.95 | About this edition: Tudor London was a vibrant capital city, the very hub of English cultural and political life. 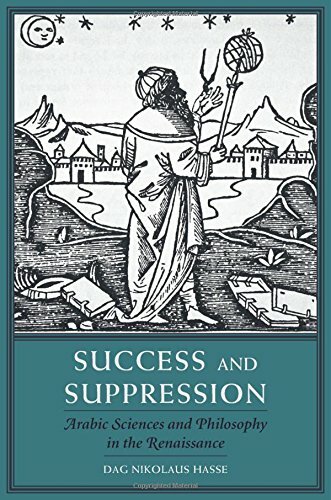 9780300217230 | Yale Univ Pr, November 22, 2016, cover price $50.00 | About this edition: The first authorized copy of this mysterious, much-speculated-upon, one-of-a-kind, centuries-old puzzle. 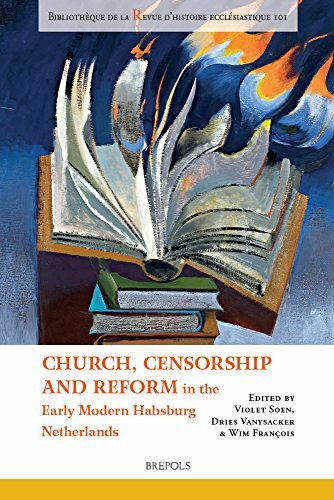 9780674971639 | Harvard Univ Pr, October 17, 2016, cover price $29.95 | About this edition: Aldus Manutius (c.
9780674971585 | Harvard Univ Pr, November 28, 2016, cover price $59.95 | About this edition: The Renaissance marked a turning point in Europe’s relationship to Arabic thought. 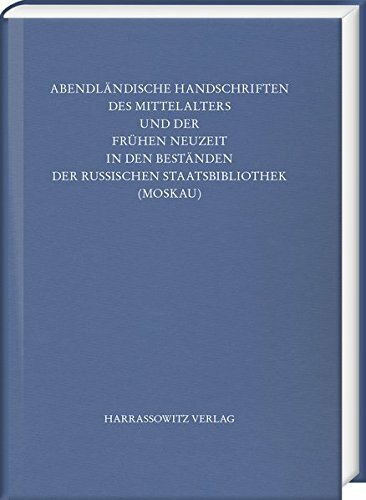 9783447101448 | Otto Harrassowitz, November 1, 2016, cover price $200.00 | About this edition: English summary: This bilingual catalog is the result of a unique German-Russian cooperation project, funded by the DFG, which aims to bring the so far little regarded manuscripts of the Russian State Library (RSB) to the attention of a larger research community. 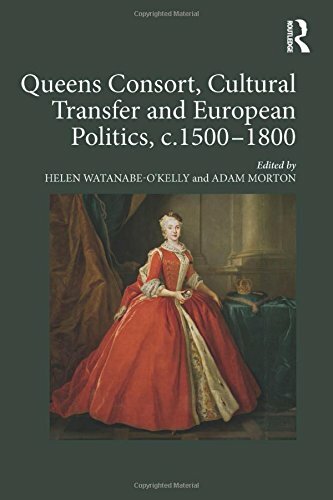 9781472458384 | Routledge, November 1, 2016, cover price $149.95 | About this edition: Queens Consort, Cultural Transfer and European Politics examines the roles that queens consort played in dynastic politics and cultural transfer between their natal and marital courts during the sixteenth, seventeenth, and eighteenth centuries. 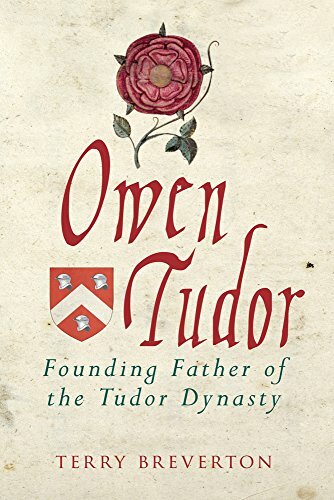 9781445634951 | Amberley Pub Plc, August 19, 2015, cover price $34.95 | About this edition: Although the Seymours arrived with the Normans, it is with Jane, Henry VIII’s third queen, and her brothers  Edward, Duke of Somerset, and Thomas, Lord Seymour of Sudeley  that they became prominent. 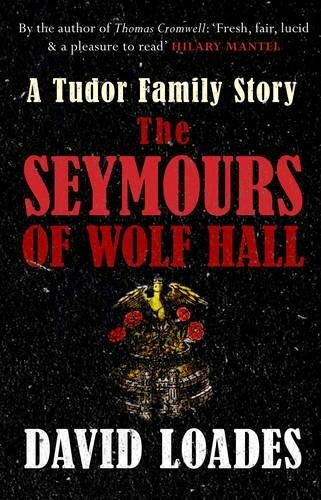 9781445660226 | Reprint edition (Amberley Pub Plc, October 31, 2016), cover price $17.95 | About this edition: Although the Seymours arrived with the Normans, it is with Jane, Henry VIII’s third queen, and her brothers – Edward, Duke of Somerset, and Thomas, Lord Seymour of Sudeley – that they became prominent. 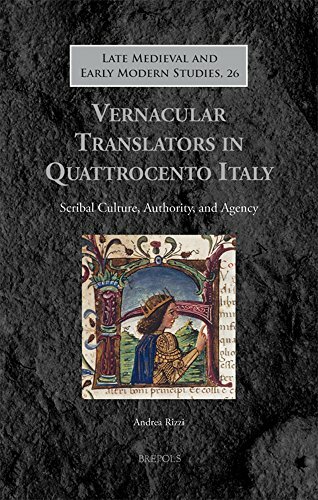 9782503567853 | Bilingual edition (Brepols Pub, October 31, 2016), cover price $91.00 | About this edition: This book provides a richly documented study of vernacular translators as agents within the literary culture of Italy during the fifteenth century. 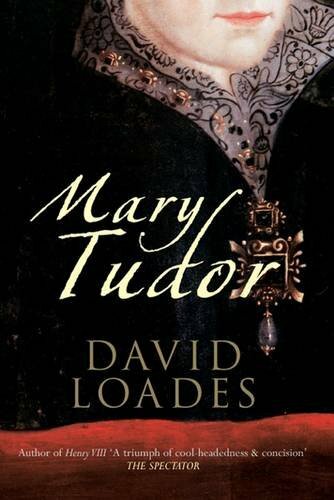 9781445603056 | Casemate Pub & Book Dist Llc, September 19, 2011, cover price $40.00 | About this edition: Mary Tudor was the first female English sovereign â a ruling queen who was not simply the consort of the king. 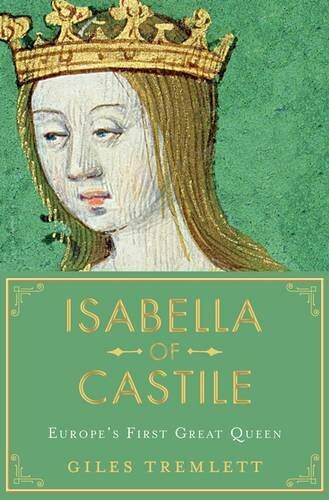 9781445660196 | Reprint edition (Amberley Pub Plc, October 31, 2016), cover price $16.95 | About this edition: Daughter of Henry VIII, half-sister to the future Elizabeth I, the dramatic story of the first woman to rule England - and the cruel fate of those who opposed her iron will. 9781445608181 | Casemate Pub & Book Dist Llc, September 19, 2012, cover price $19.95 | About this edition: Mary Tudor was the first female English sovereign - a ruling queen who was not simply the consort of the king. 9780674058347 | Harvard Univ Pr, November 21, 2016, cover price $29.95 | About this edition: Francesco Petrarca (1304–1374), one of the greatest of Italian poets, was also the leading spirit in the Renaissance movement to revive the cultural and moral excellence of ancient Greece and Rome. 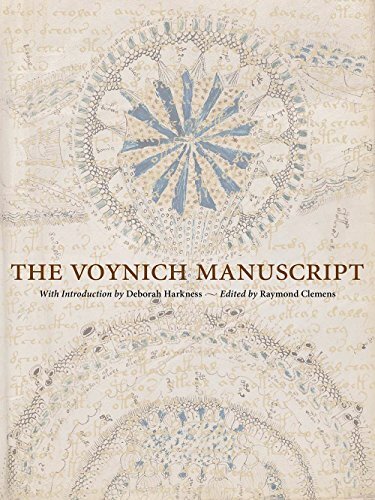 9780674971622 | Harvard Univ Pr, November 21, 2016, cover price $29.95 | About this edition: Francesco Petrarca (1304–1374), one of the greatest of Italian poets, was also the leading spirit in the Renaissance movement to revive the cultural and moral excellence of ancient Greece and Rome. 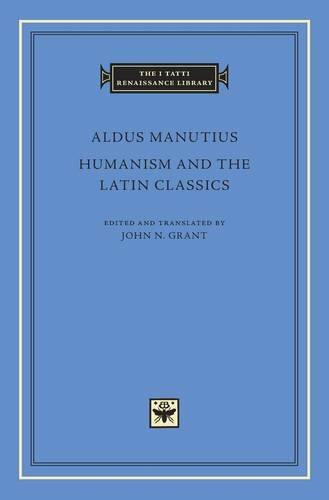 9780199533213 | Oxford Univ Pr, May 15, 2010, cover price $13.95 | About this edition: Seneca's letters to his friend Lucilius are powerful moral essays that also yield illuminating insight into Seneca's personal life and the truly turbulent times in which he lived. 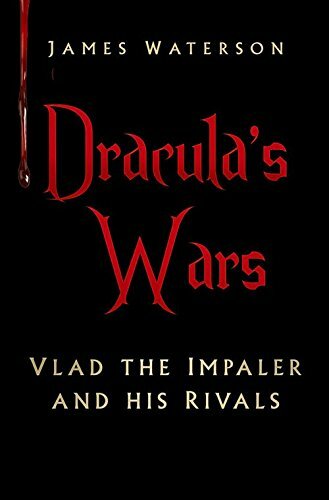 9780750964883 | History Pr Ltd, October 1, 2016, cover price $29.95 | About this edition: According to Stoker's novel, Dracula was a cultured man. 9781445647661 | Amberley Pub Plc, September 30, 2016, cover price $34.95 | About this edition: During the early part of the sixteenth century England should have been ruled by King Arthur Tudor, not Henry VIII.